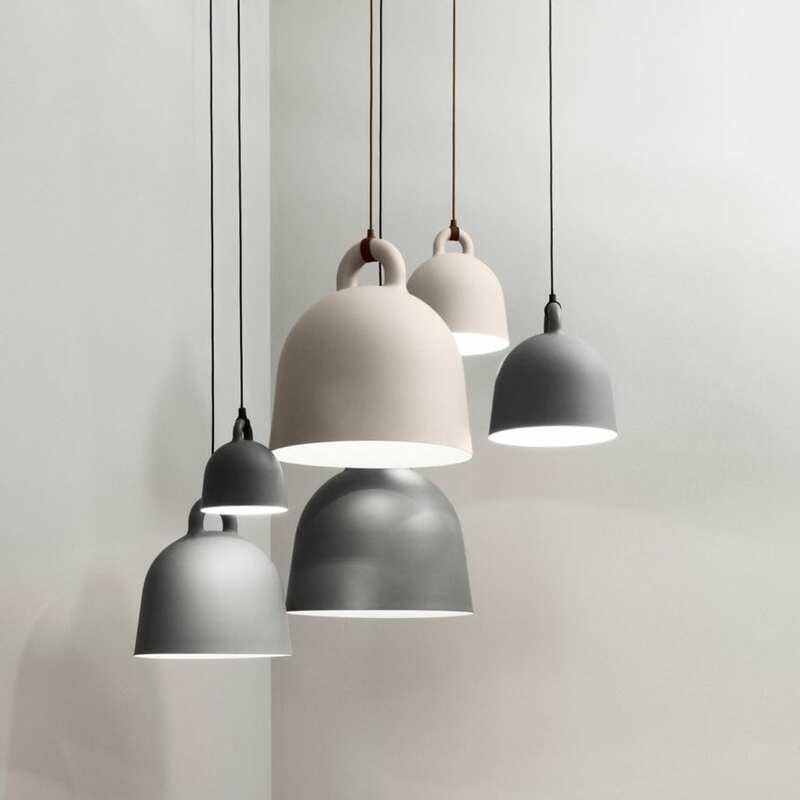 Lightly Loves is a curated collection launched in 2013 of gorgeous homewares and lighting chosen to complement our own acclaimed designs. Sourced by our creative director Cindy-Lee, from Melbourne and around the globe. 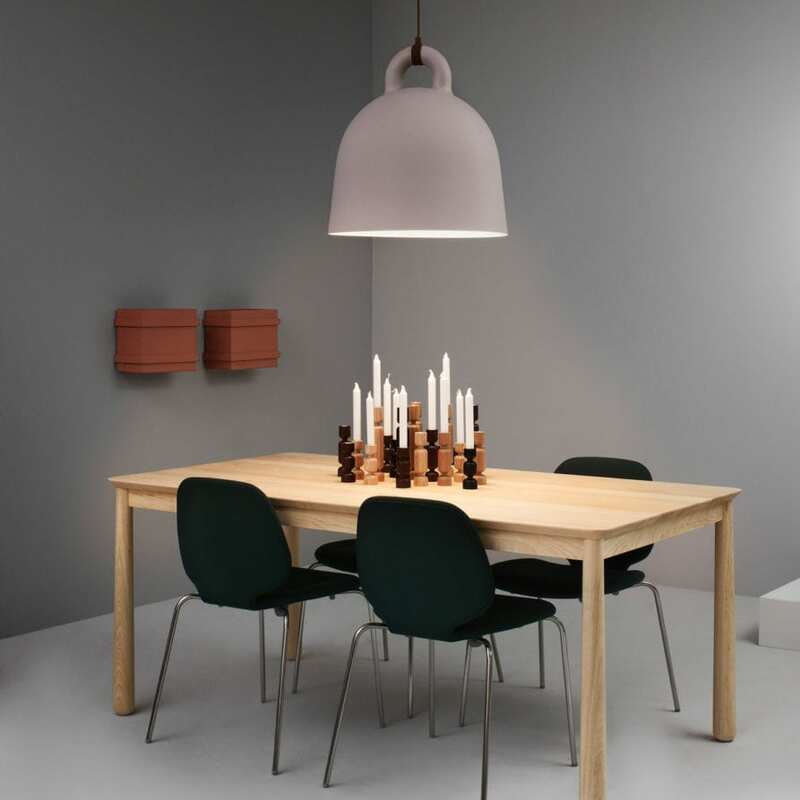 Bell light designed by Andreas Lund and Jacob Rudbeck fits beautifully in most environments. 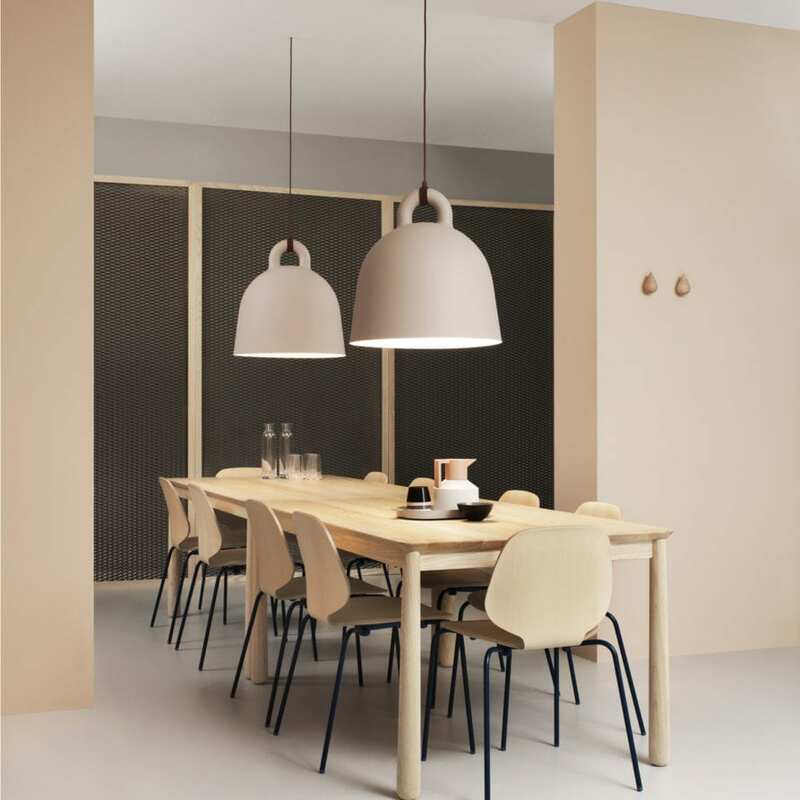 Hang a mix of sizes in a cluster, and achieve a dramatic visual effect, or use one large Bell over the dinner table for visual impact. We LOVE the new sand finish!